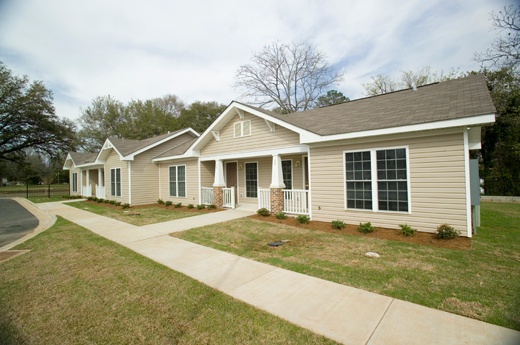 A new development, Camellia Manor, in the City of Oglethorpe, Georgia. 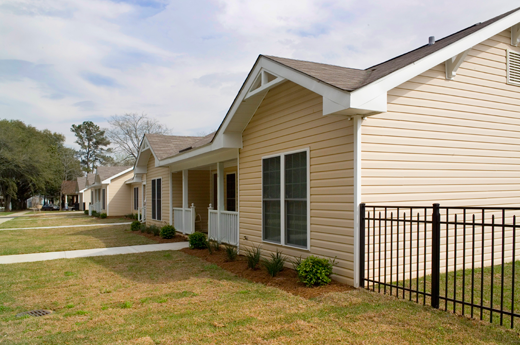 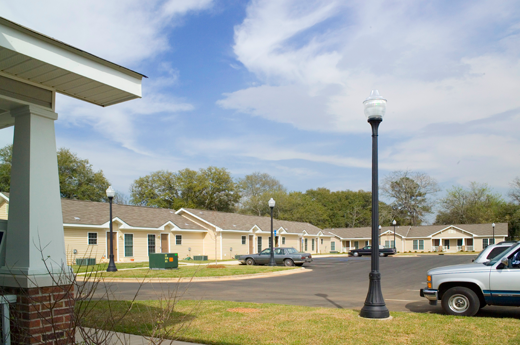 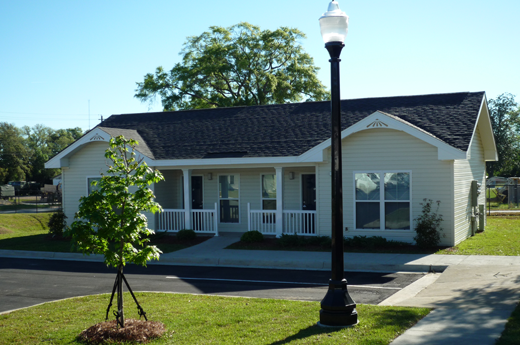 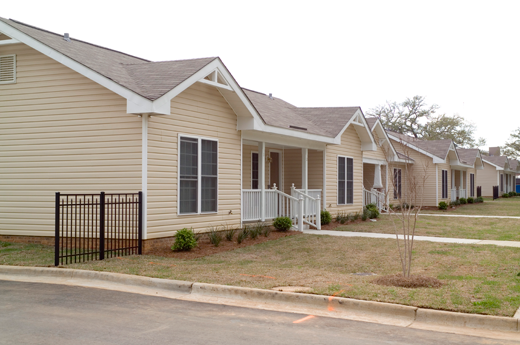 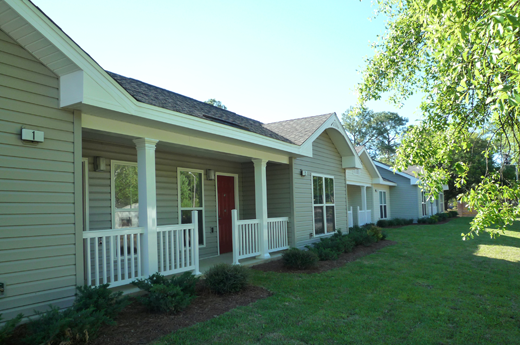 This 33-unit elderly housing development is composed of triplex buildings designed as individual cottages along winding streets surrounded by extensive landscaping. 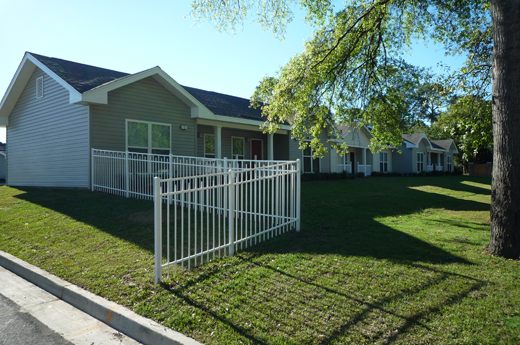 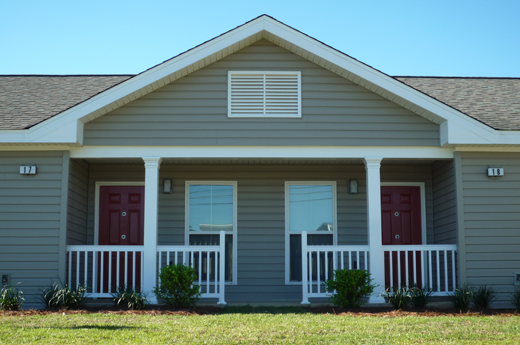 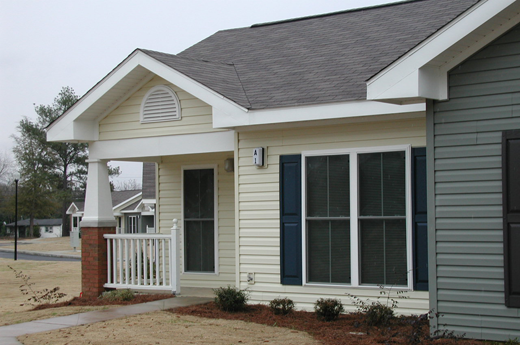 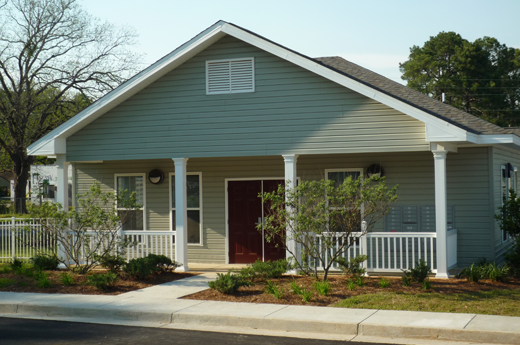 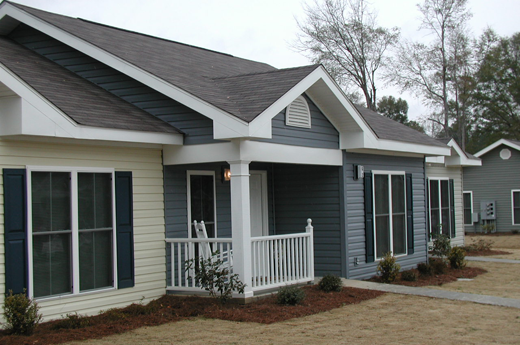 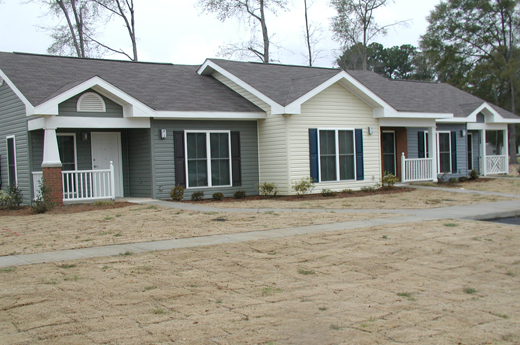 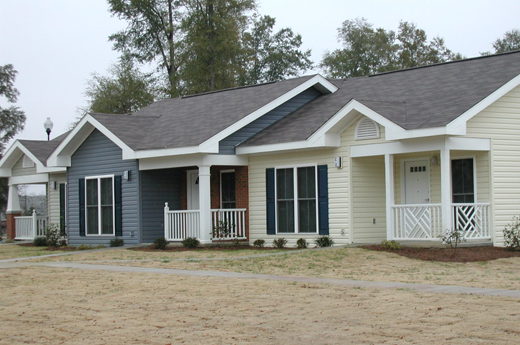 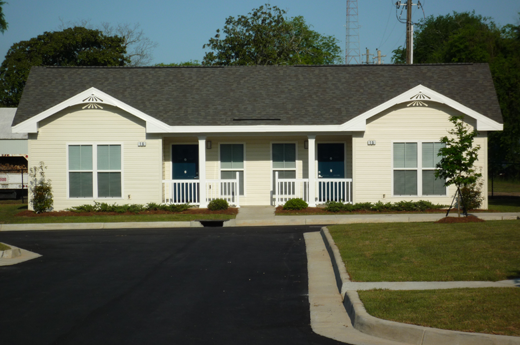 Funded through the Section 202 Program with HUD.